Great Townhome Unit with SmartHome System! Venice Lofts expertly blends three brand-new buildings with four historic textile mill structures to create one of the region’s most exciting luxury apartment communities. Walk to Main Street Manayunk! Easily access the highway or train from Venice Lofts. Stainless steel, hardwood floors, w/d in-unit. With highly styled amenities and access to Philadelphia’s finest restaurants and boutiques, Venice Lofts will be able to provide you with a luxurious and comfortable lifestyle. With a combination of loft residences and townhomes, each featuring the highest-quality materials and finishes, it’s no wonder this award-winning community is one of the most highly sought-after residential destinations in Philadelphia. 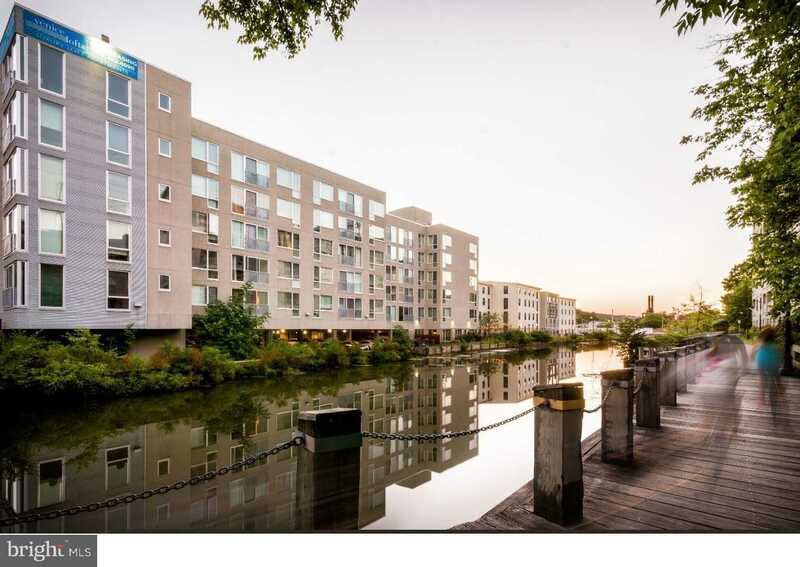 Amenities include a state-of-the-art fitness center overlooking the Manayunk canal, BBQ and deck area, Game Room, Bark Park, Bocce ball field, Jogging trails right outside the door, Bike Storage, Private Parking. Parking options start at $60/month.